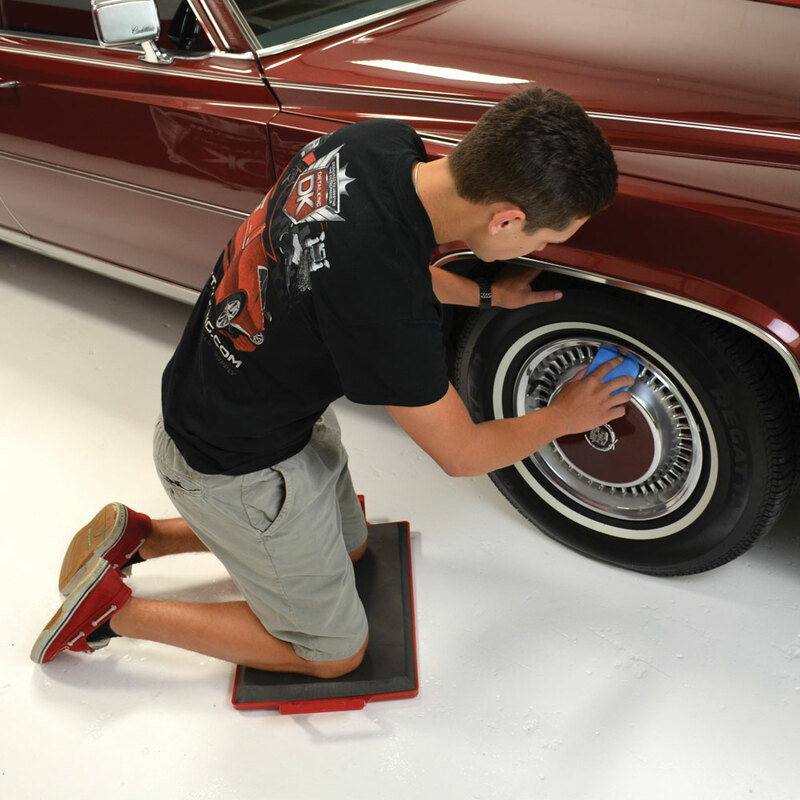 Our Kneeling Board with Handles features a comfortable thick foam pad, which provides extra support for knees when working on the lower components of a vehicle. 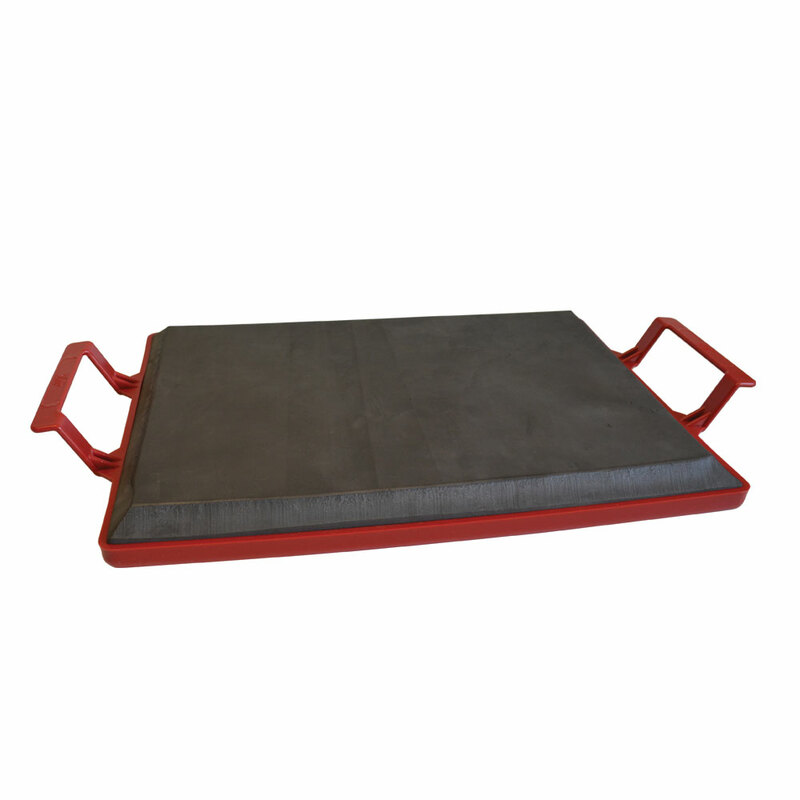 The durable, lightweight frame allows for easy mobility. 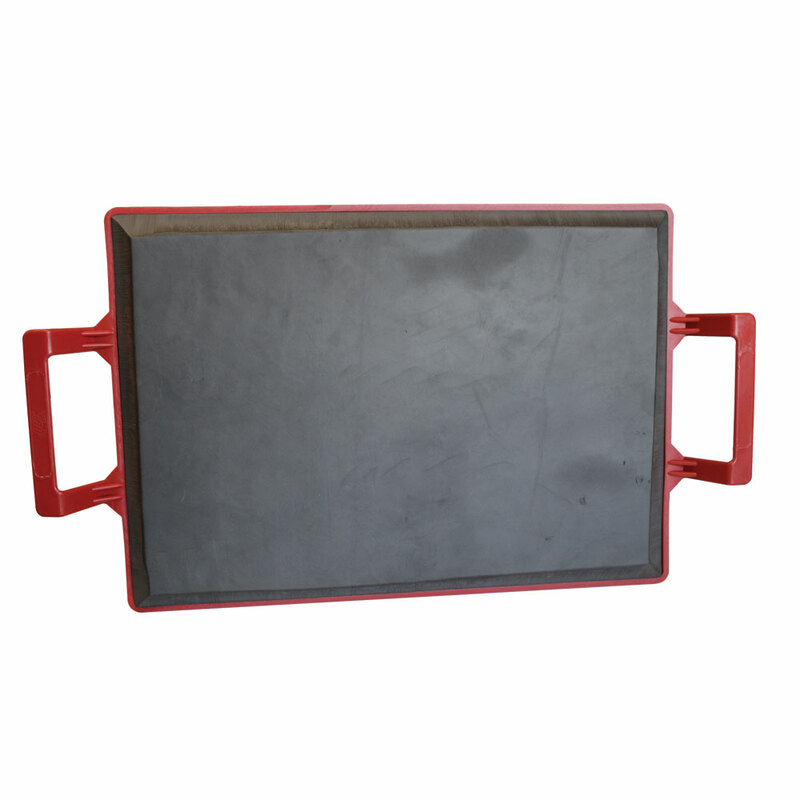 This knee pad works great to eliminate knee pain caused by kneeling when cleaning lower panels. Great to use when polishing, buffing, or correcting pain chips. © 1999 - 2017, Detail King®. All rights reserved. Website design by riggs creative.